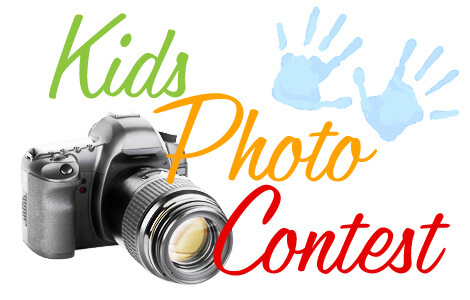 Our annual summer Kids Photography Contest is back by popular demand! Bring your children to the Gardens to try their hand at photography and for a chance to be a weekly winner during this 10-week contest. This year there will be 3 winners, more than ever before! and a year’s membership to Bok Tower Gardens.